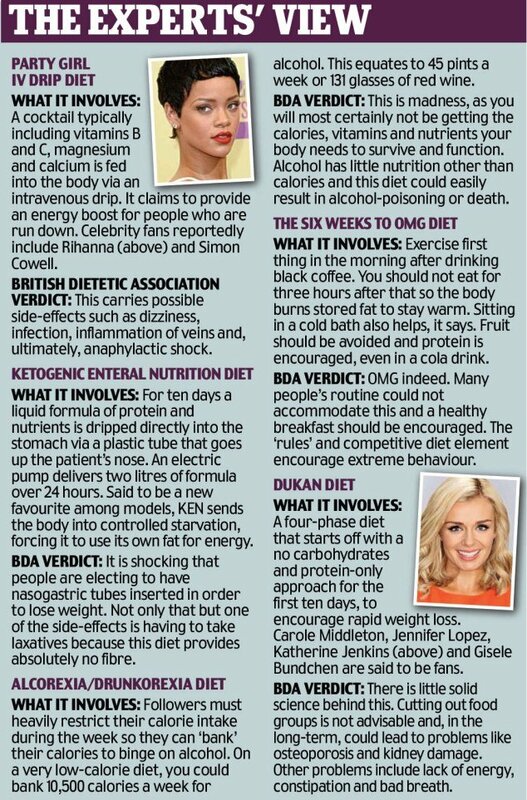 Home Tags Posts tagged with "british dietetic association"
Experts have warned that the top five celebrity fad diets should be avoided in the New Year. The British Dietetic Association (BDA) said that diets followed by the rich and famous were becoming “more extreme” and increasingly involved “medical intervention”. Dieticians warned there really is “no quick fix” to a slim, trim body for 2013 and said that following celebrity fads could lead to health problems. Among the most disturbing entries was the Ketogenic Enteral Nutrition Diet (KEN), said to be followed by top fashion models. The KEN diet involves eating nothing at all. Instead, a liquid formula is administered through a feeding tube inserted through the dieter’s nose. You are attached to a portable pump and liquid bag for ten days and can unhook yourself for only 60 minutes every 24 hours. BDA consultant dietician Sian Porter described the procedure as “shocking” and something ‘usually reserved for the chronically ill’. The list also included the bizarre Party Girl IV Drip Diet. Offered at private clinics for about £225 ($340) a time, it involves a high-dose cocktail of vitamins and nutrients administered via a drip of the type used to treat the severely malnourished and clinically ill, supposedly providing a “power boost”. She added: “Our concern is that many of these diets are quite invasive. It shows the extreme lengths that people are willing to go to in order to lose weight. The carb-free Dukan Diet was named as the worst offender for the third year in a row. The Dukan Diet became the bestselling diet book of all time, with more than a million copies sold in Britain alone. It is credited with Carole Middleton’s svelte figure at her daughter Kate’s wedding to Prince William. But the BDA described it as “confusing, time-consuming, very rigid” and warned it could cause “lack of energy, constipation and bad breath”. The Six Weeks To OMG [Oh My God] Diet was dismissed as “six weeks of hell and isolation”. Its London-based creator, Venice A. Fulton, recommends doing exercise first thing in the morning after drinking black coffee, and sitting in a cold bath to burn stored fat. The BDA attacked as “madness” the increasingly popular Alcorexia or Drunkorexia Diet, which encourages followers to shun calories during the week so that they can binge on alcohol at the weekend. Sian Porter said: “After Christmas, people often look for a quick fix. They see air-brushed celebrities and aspire to look like that. When word got out that Kate Middleton’s mother, Carole, was following Dukan regime to slim for her daughter’s wedding, it swiftly became the hottest weight-loss plan of the year. Dr. Pierre Dukan’s book shot to the top of the charts, becoming the best- selling diet book of all time. Published in 50 countries and translated into 25 languages, it seemed everyone was part of the Dukan phenomenon. But then the bubble burst. At the end of 2011, the British Dietetic Association (BDA) put Dukan at the top of its list of diets to avoid – slamming it as “ineffective and without scientific basis”. The BDA even claimed it was worse than alcorexia, when you restrict food intake to save calories for alcohol. Woman’s Hour presenter Jenni Murray, who had been keeping a diary of her dramatic Dukan-inspired weight loss, admitted she’d regained all the 5 st she’d shed. Dieters lost faith, and Dr. Pierre Dukan’s loyal fans started to doubt the effectiveness of his high-protein, low-carb plan. 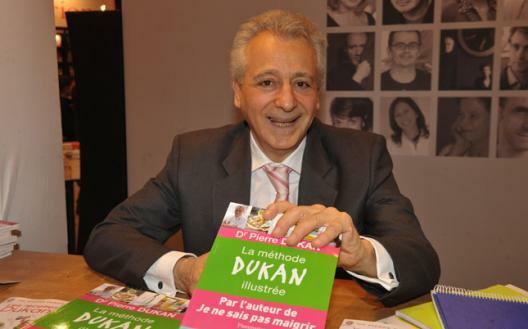 But now Dr. Pierre Dukan is back with a new venture: Dukanised holiday resorts. There is one in Morocco, another in Tunisia, a five-star one on Sardinia’s coast, and plans for one in Crete soon. The idea is you book yourself in for a week of pampering in the sun, let a chef and Dukan-trained staff monitor your food intake, then leave 5 lb to 10 lb lighter and ready to tackle the diet long-term. On arrival on a weekend Dukan boot camp at Sardinian resort Valle dell’Erica, instead of a welcome cocktail and refreshing towel, you will be greeted with a medical check (there is another at the end of the stay). All Dukan holidaymakers are weighed, measured, have their blood pressure taken and go through a checklist of serious illnesses before sitting down with the resort’s enthusiastic Dukan liaison officers. The Dukan diet is divided into four phases. 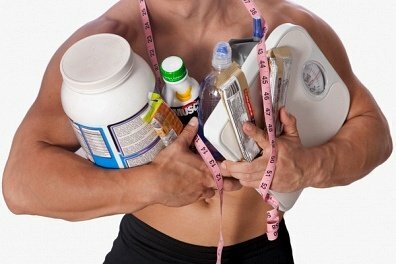 First is the “attack” phase, which lasts two to five days, depending on how much weight you want to lose. It features unlimited meat, fish, eggs and fat-free dairy products. Afterwards comes “cruise” – protein-only days alternated with days of unlimited vegetables and salad. When you reach your ideal weight, it’s “consolidation”, where you’re allowed treats – a little cheese, a piece of fruit, a glass of wine and two slices of wholemeal bread each day. This must be done for five days for every pound in weight you’ve lost, so a 10 lb loss means 50 days of consolidation. Long-term dieters live in “stabilization” – basically healthy eating with a protein-only day once a week. The boot camp isn’t cheap. Most people are new to Dukan and pay an eye-watering $2,900 for a week’s full board, supervision and programme of “slimming” spa treatments. And at the resort, non-dieters mingle with Dukan devotees (easily identifiable by their hungry look and slightly resentful demeanour). The good thing is that you can take your partner and children on holiday with you if you want – and they can eat normally while you follow the programme. In the room, the minibar is stripped of treats and filled with water, diet drinks and fat-free yogurt. At breakfast, Dukaneers choose from eggs, cold meats, oatbran crepes, pancakes and muffins. Lunch and dinner is a fish or meat starter, main course and rather fabulous looking dessert. The portions are enormous (a definite Dukan bonus) and the food luxurious (for “shellfish” read oysters, clams and langoustine). If you survived as far as the cruise phase, where you’re allowed salad and vegetables, your only option was the non-dieters’ all-you-can-eat buffet. Exercise is an important part of the Dukan deal, but it’s not brutal assault courses and 6:00 a.m. runs. A 20 to 30-minute walk each day is part of the weight-loss plan, but it’s a suggestion, not a demand.